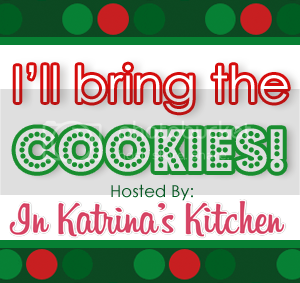 “I’ll bring the cookies” is often a phrase I say when invited to a party… so when Katrina invited me to this party, I knew it was my kind of place!I love pretty and detailed cookies… but sometimes I just need something quick and easy! Even when time is limited, I don’t want taste or presentation to fall to the wayside! These Peanut Butter Cup Cookies are so easy to make, yet are so delicious, and cute too! 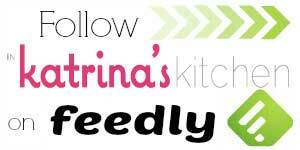 The main beauty of these treats is how easily they come together, so for this recipe I opt for a bag of sugar cookie mix (such as Betty Crocker). 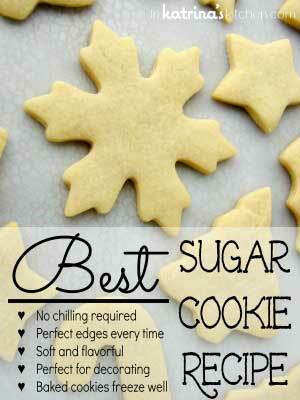 You can certainly make these with homemade sugar cookie dough as well, either route you chose, they are delicious. 1 bag- sugar cookie mix and the ingredients as directed on the bag (usually just 1 egg and some butter). Prepare sugar cookie dough according to bag directions (or prepare sugar cookie dough using your favorite recipe). Roll dough into small balls (about 1 tablespoon), and fill mini muffin tin with one ball of dough in each space. Bake cookies 8-10 minutes, or until the cookies are golden brown on the edges, but still a bit soft in the center. While the cookies bake, unwrap the mini peanut butter cups. Remove tray from oven, and press one peanut butter cup into each warm cookie. Allow cookies to cool (in pan). The peanut butter cup will melt a bit, but then firm up as the cookies cool. Once cool, remove from pan. If desired, melt a bit of chocolate and drizzle over cool cookies, or add some festive sprinkles (while the peanut butter cup is still a little melty). I want to live in Glory’s sugary sweet house. Sometimes when I’m surrounded by Jedi knights, army men, Hot Wheels, dirt, and sticky things I just step aside and spend time looking at all her pastel and pretty things. 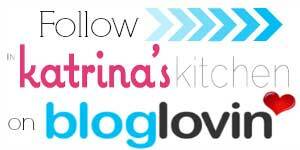 If you interact with Glory at all you will see that her sweet personality matches her sweet blog. Thanks for bringing the cookies, Glory! Look and sound just perfect to me, Katrina. One of my all time favorite combinations. A classic. Have a great holiday! You can always get me with peanut butter cups! Love these Glory! 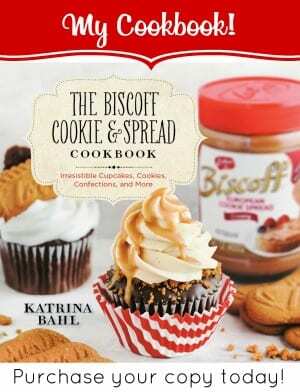 These cookies would not last long in our house at all! I love them! 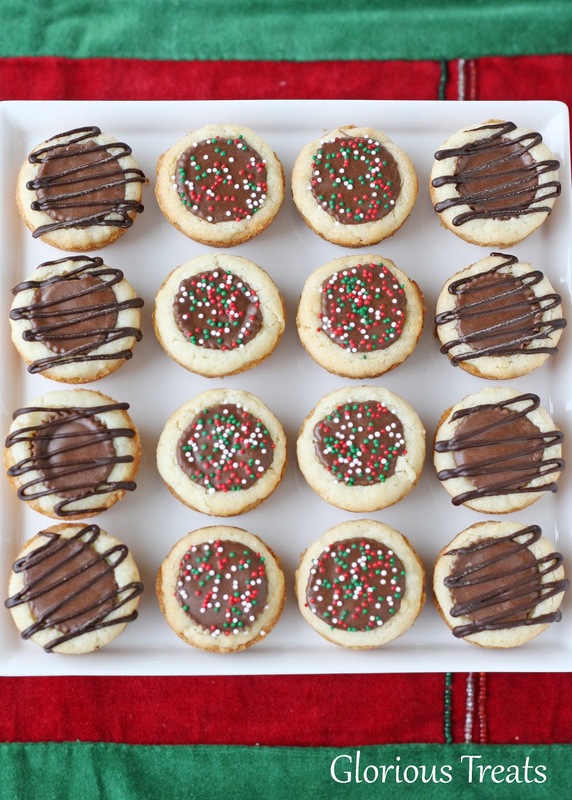 I like the peanut butter cookie part switched out for this sugar cookie version:) I just KNOW these are delicious, and are made so much prettier with the sprinkles and chocolate drizzle added! These are so cute and festive! 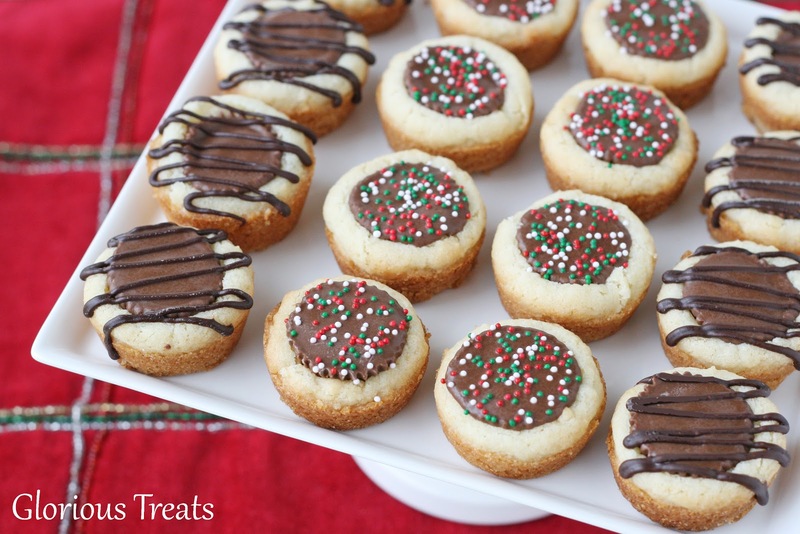 I needed an idea for an upcoming cookie exchange and these are perfect! Thanks, Katrina and Glory!!! Seriously the best way to make a cookie better is just have a Reese's PB in the middle. 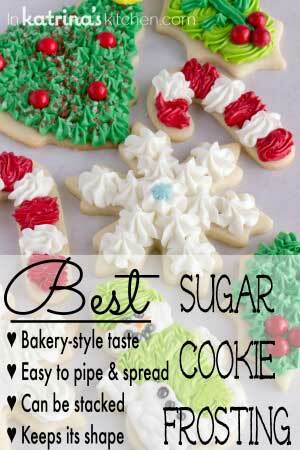 I have found there are so many things you can do with a pouch of sugar cookie mix. And these look wonderful! They look so yummy! Happy Holidays!! do you think this would work with regular sized muffin pans and regular size pb cups? i dont have a mini pan, short on time, but these look delicious! I’ve made these a couple times now and they are a big hit! I even did some with white chocolate Reese’s cups. Yum! I also changed it up a bit for Easter – I used the Reese’s pieces eggs (one package) and placed one or two eggs in each cookie. Instant egg nest! 🙂 Next time I think I’ll also add some green sugar crystals to look like grass. That’s a genius idea! Yum!